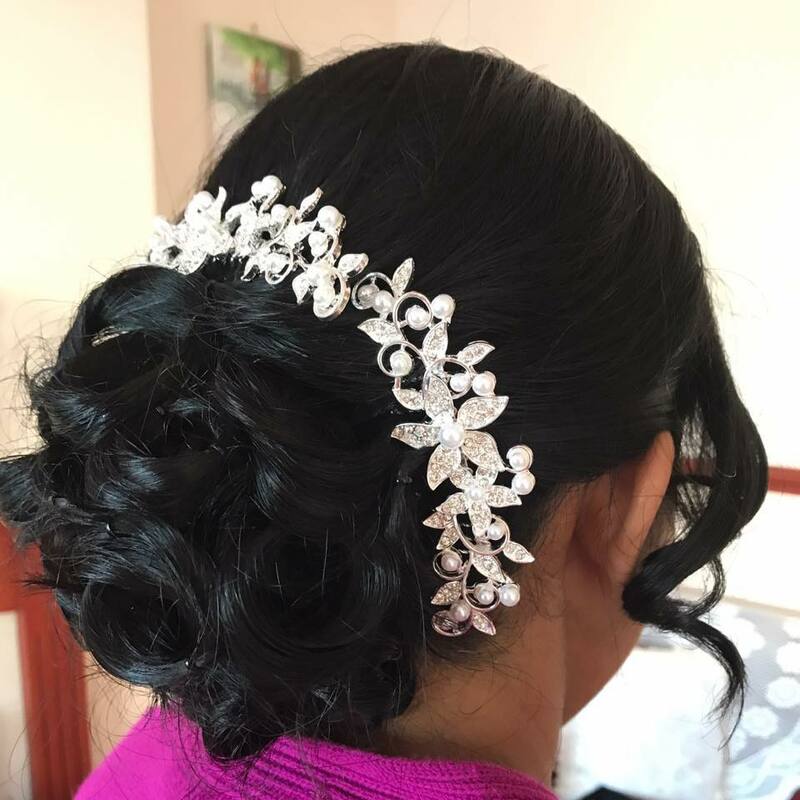 This professional bridal hair specialist is passionate about creating exquisite hairstyles for the bride and her bridal party. 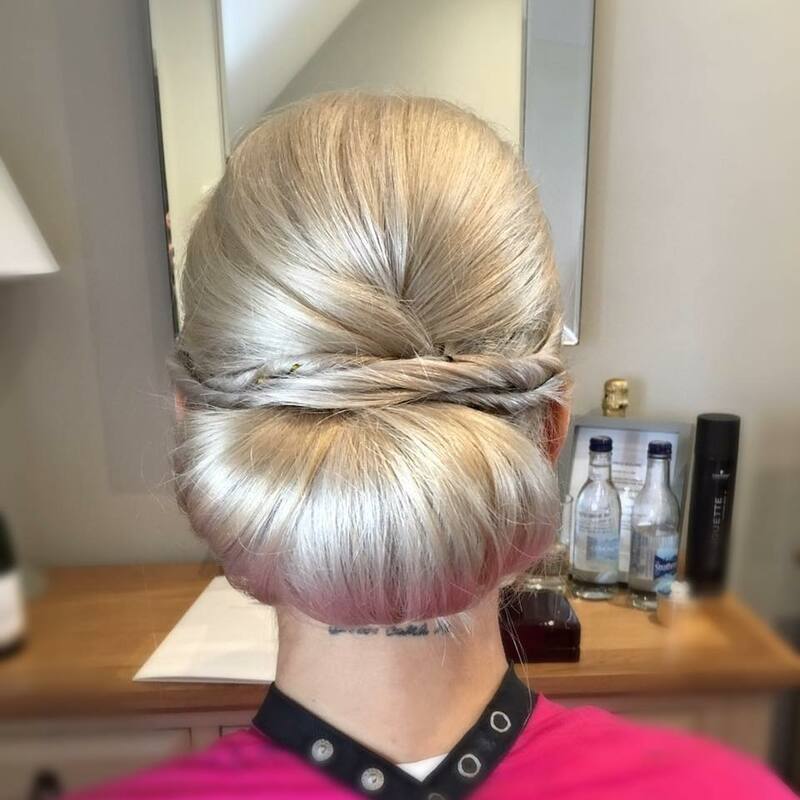 Charlie Darlow aims to create hairstyles that compliment your overall look, understanding that some styles require a romantic finish and others a more structured style. 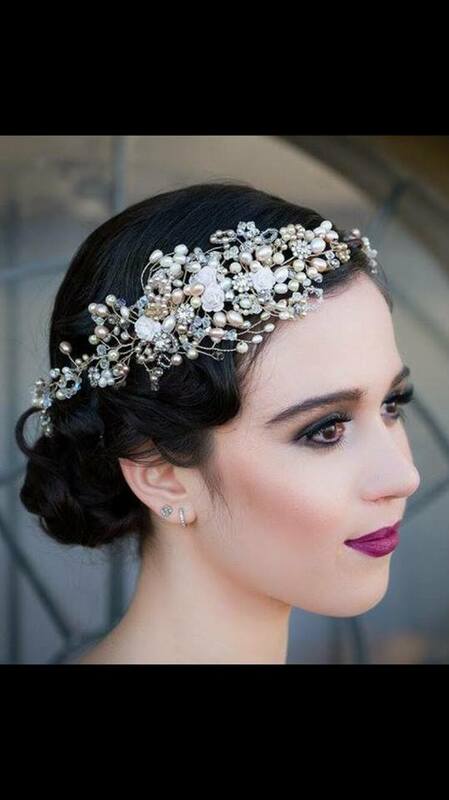 Bridal hair is unique, glamorous and special. 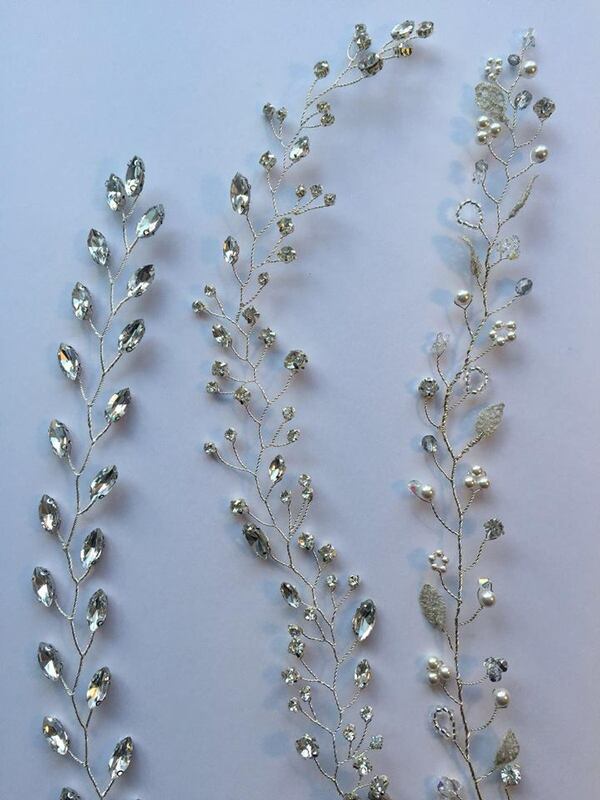 Offering expert advice and inspiration, Charlie Darlow provides a mini consultation and trial enabling brides to try out numerous styles until they find the perfect one for them. 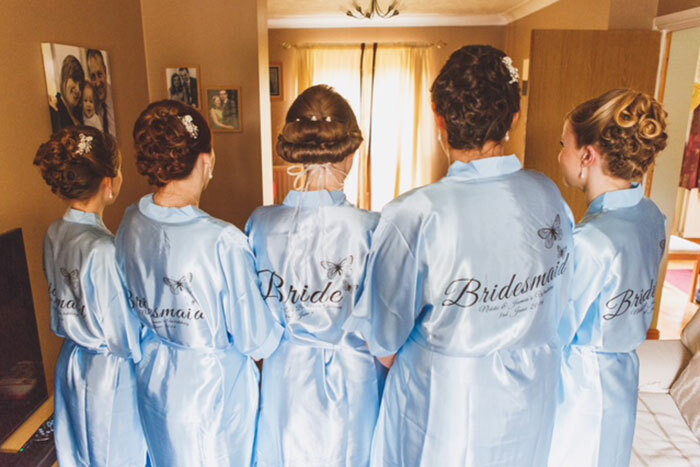 Trials are also offered to other members of the bridal party to ensure each look compliments each other and the overall wedding style. Charlie Darlow worked in numerous hair salons over the years before realising she didn't want to be a part time parent and decided to take the plunge and work for herself. 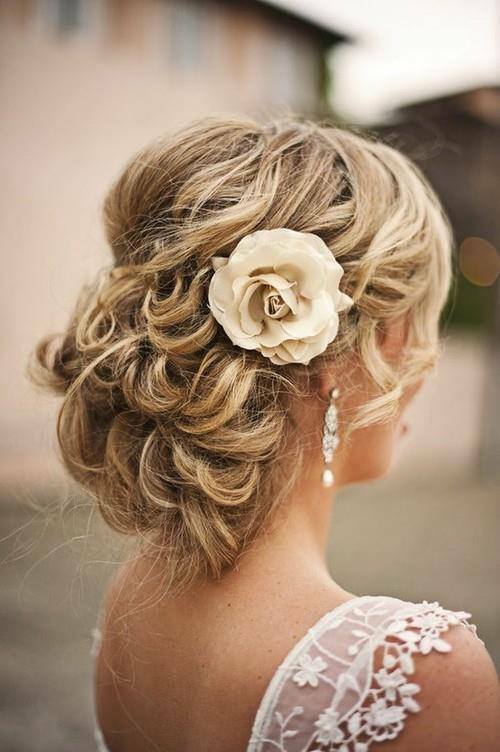 Gathering ten years of experience in the industry, Charlie has created uncountable hair styles for a variety of brides. Now she has built up a wonderful network of clients and an excellent reputation. Priding herself on her business, she strives to provide the best service possible. With her wealth of experience in the industry, Charlie has an excellent understanding of a variety of styles and preferences from elegant up-dos to loose tumbling curls. 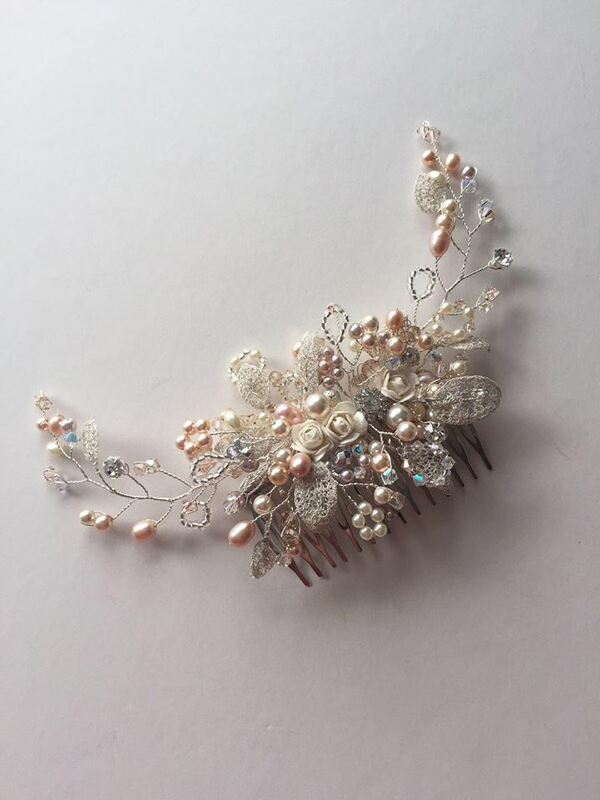 Charlie understands that beautiful hair is an extremely special aspect of the bridal look, and each bride will want something unique to them and their personality. 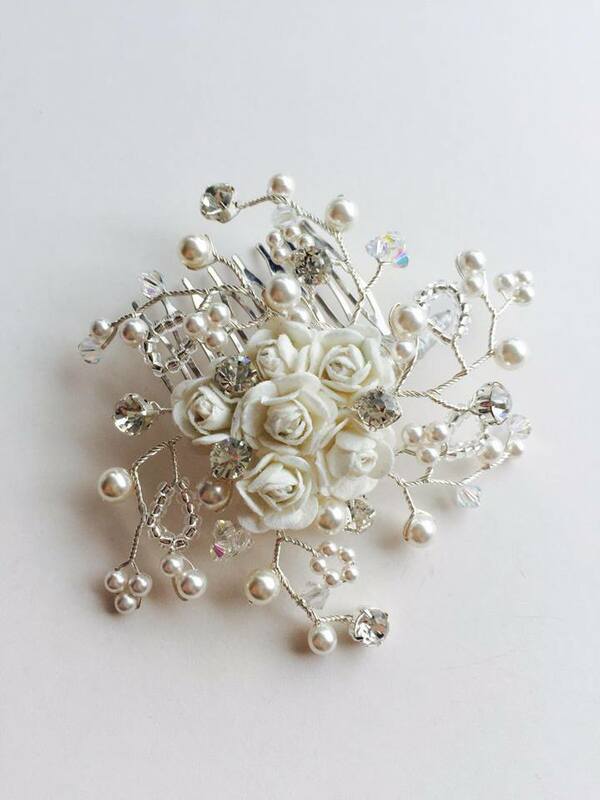 Knowing this, Charlie can create wonderful styles and ensure every detail compliments you and your wedding. 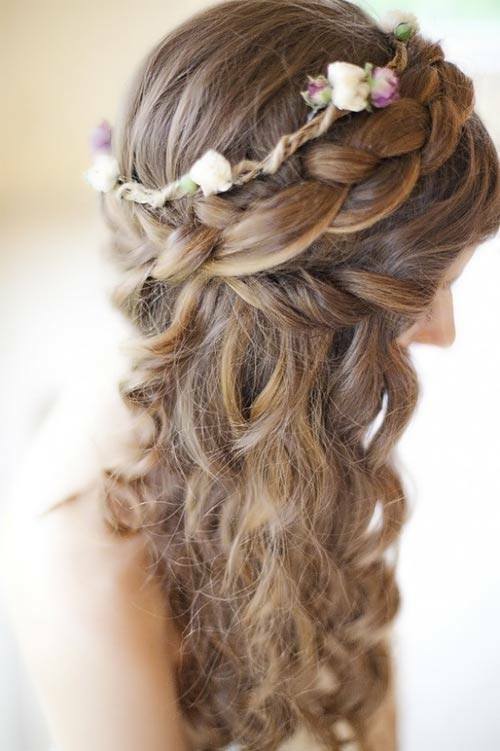 Whether you are looking for bohemian waves and beautiful plaits or intricate designs, Charlie has got you covered. Using her wealth of knowledge, she can offer style advice to suit your face and ultimately support you with your finial decision. Inviting you for a consultation, Charlie travels to you to discuss your style ideas, whether you know exactly what you want or have no ideas at all. 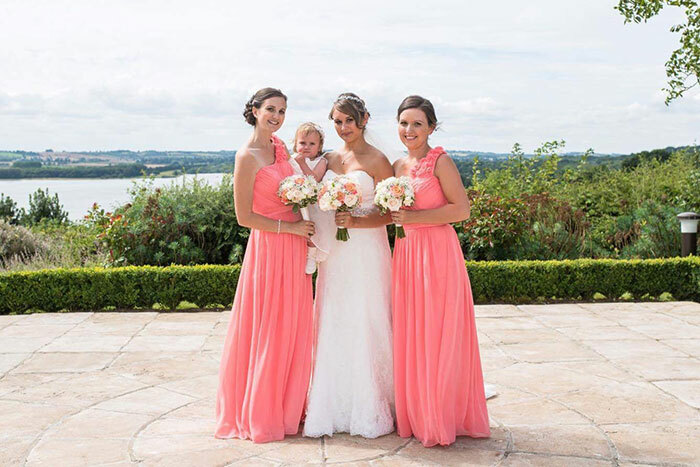 This is a great opportunity to ask questions and discuss the bridal party options. A bespoke quote is provided afterwards. At a trial, various hair styles can be experimented with, taking your chosen outfit and accessories into consideration to ensure everything compliments one another. This usually takes place 2-6 months before your wedding date. Trials are also offered to other members of the bridal party at an additional price. Before your wedding, Charlie will keep in close contact with you, ensuring and confirming all details you have discussed. 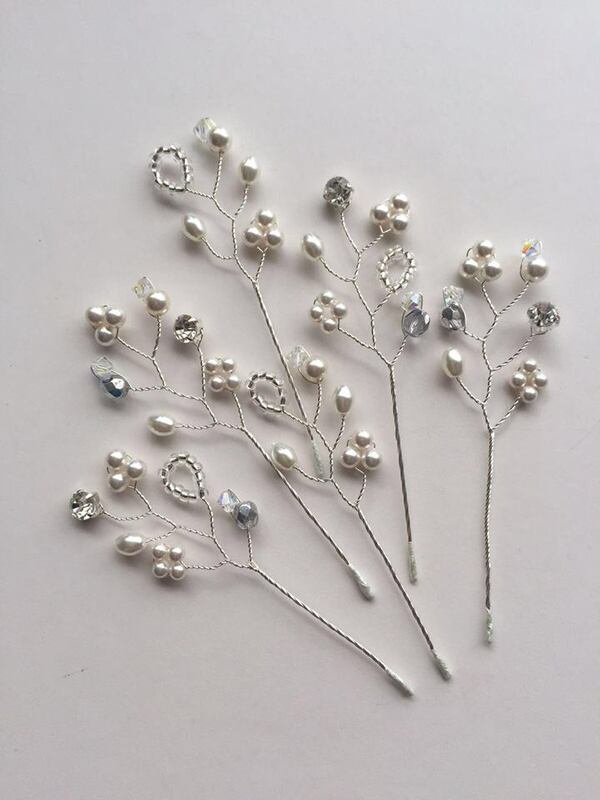 On the big day Charlie will travel to you providing her calming presence and all of the grips and pins you may need along with assistance when fitting the veil. For more information, contact Charlie Darlow directly via the contact buttons below and to the side of the screen. 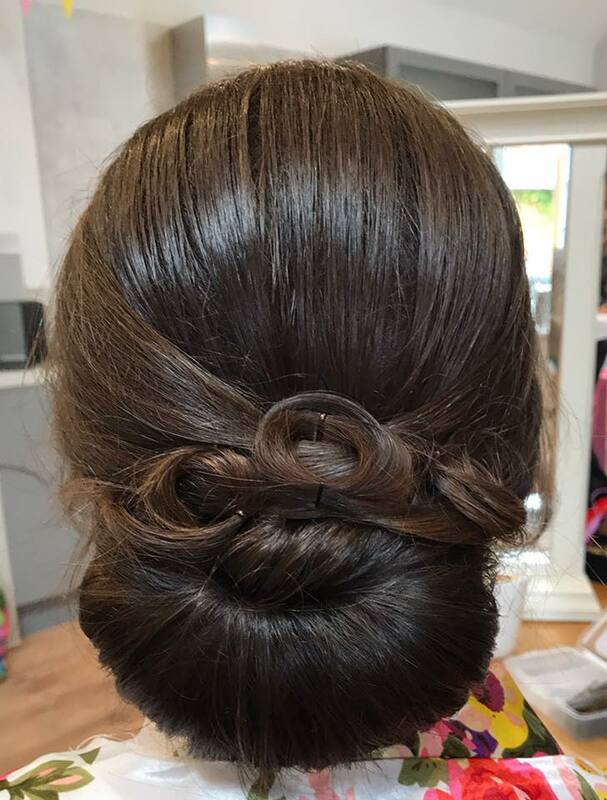 Charlie did all of my bridesmaids hair on Saturday for my wedding and they looked amazing! She is really friendly and easy going and had everyone ready on time. 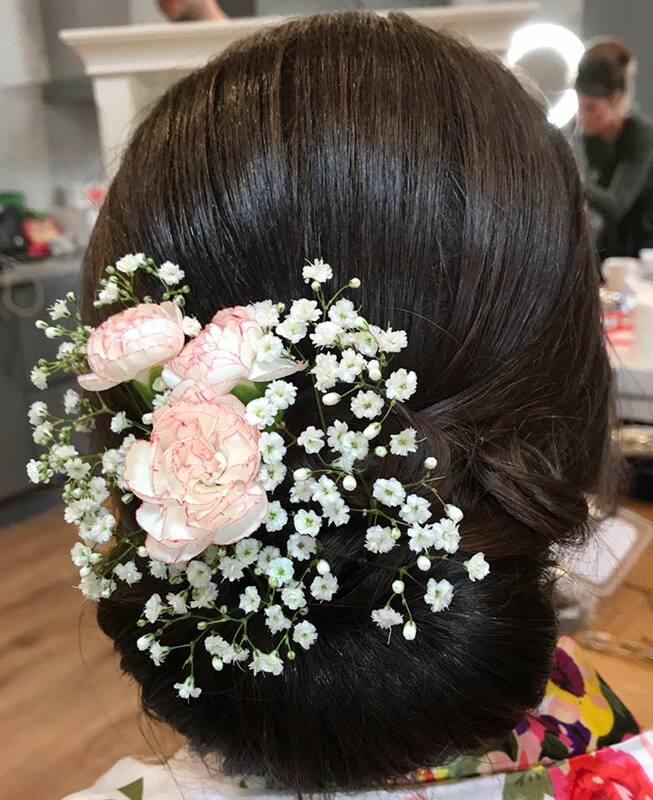 I would highly recommend Charlie for any wedding hair as my girls looked gorgeous! Wow what can I say... this girl is amazing at what she does and the easiest person to get on with. I will definitely be using you again! 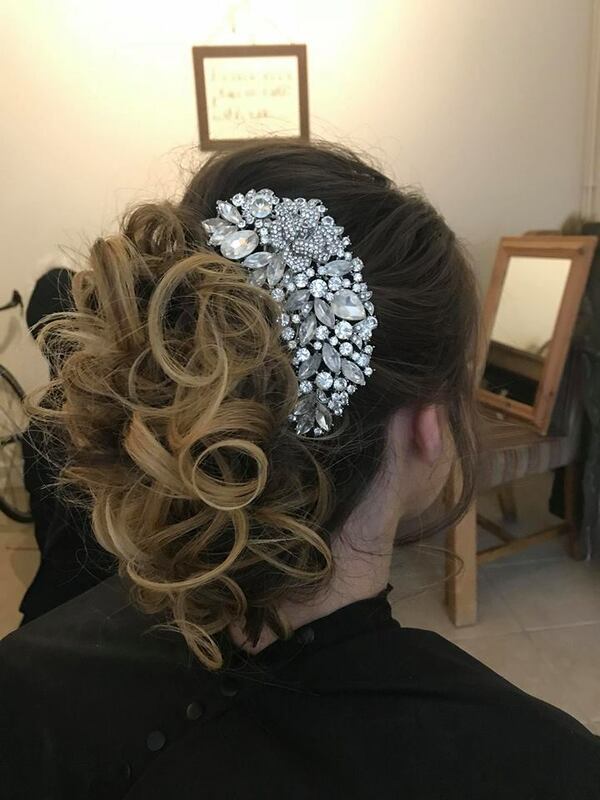 I would like to say a great big thank you to Charlie Darlow who did an amazing job with my hair, it stayed in all day and night and I have to say, it still looked pretty good in the morning too. Really friendly lady - fantastic professional job. Definitely recommend! 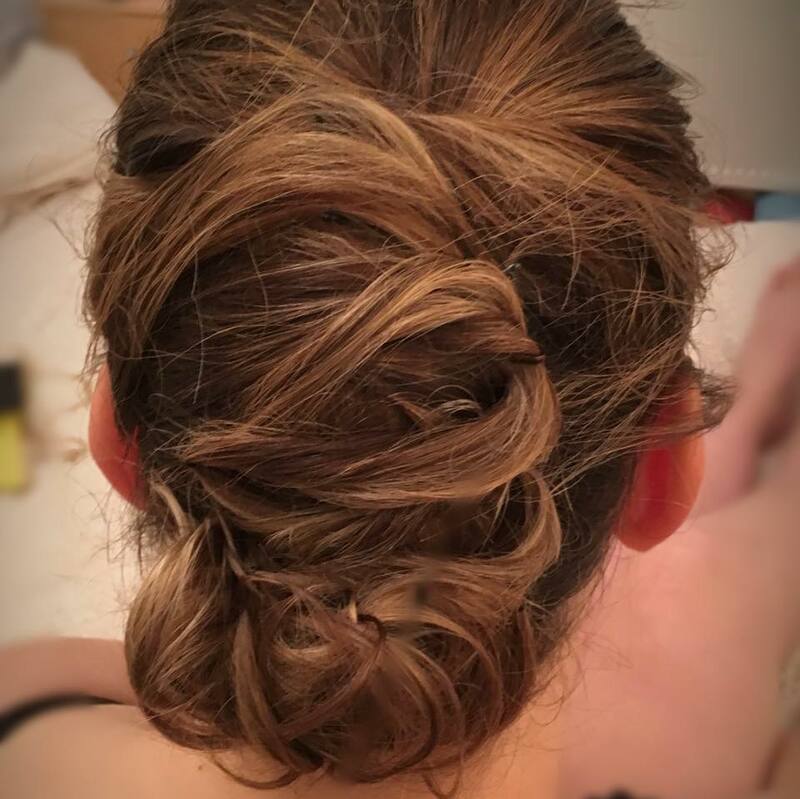 Charlie did my wedding hair and I loved it and it lasted all day. She is a lovely girl that you can chat and giggle with whilst she does your hair. I had no problems what so ever and will have no problems using her again! Let others know what you think of Charlie Darlow by giving a star rating and a small review.